Cryptocurrencies are on the rebound, but does the case for investing in them make any more sense? Manuela Saragosa hears both sides of the argument. Jay Smith is a long-time player in the markets for these digital tokens, and is a popular player on the electronic trading site eToro. He explains why he believes Bitcoin and its ilk have a long-term future, even though he doesn't personally subscribe to the libertarian ideology that most of his fellow investors share. However, cold water is poured on this vision by sceptic David Gerard, author of a book called Attack of the 50ft Blockchain. 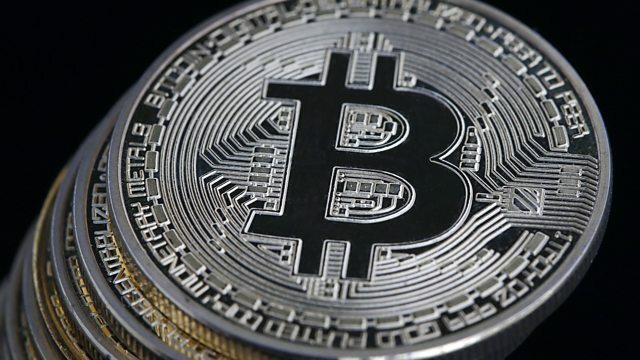 Plus Angela Walch, a research fellow at the Centre for Blockchain Technologies at University College London, says she thinks the crypto craze is a symptom of the broader rise of populism since the 2008 financial crash.